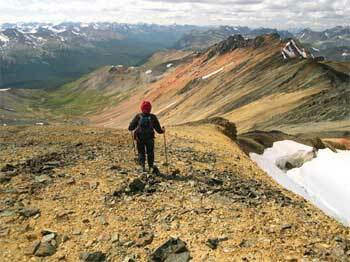 A vast network of trails exists in the Southern Chilcotin Mountains. 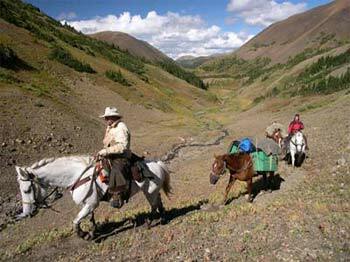 These trails exist due to first nations, miners, hunters, cattle and outfitters (horse) use of the past and today. 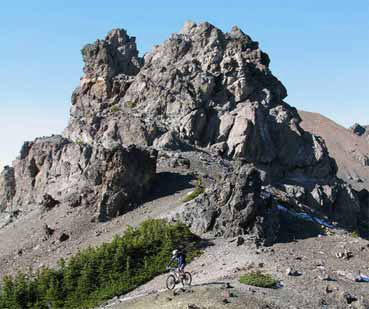 Much more recently, recreational users are beginning to impact these trails. 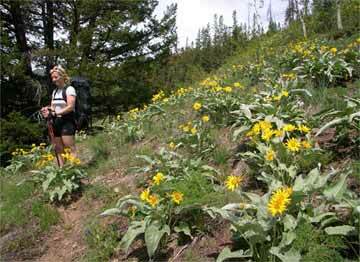 The trails are maintained primarily by local outfitters – and for this reason all other users should be grateful. Trail Ventures BC also does some work to keep the trails clear. 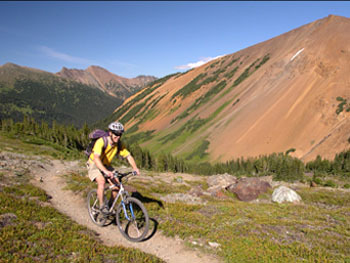 The trails here are well suited for a variety of activities. 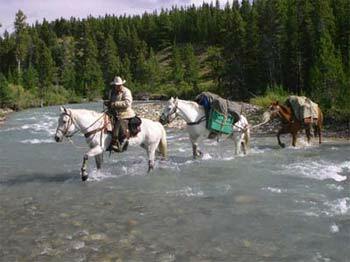 Packhorse trips (horseback riding), mountain biking, hiking, backpacking, fishing, mountaineering, backcountry skiing dominate within the parks here. 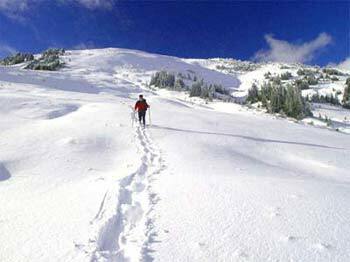 Sledding (snowmobiling) is a popular activity in the Southern Chilcotin Mountains but predominantly outside park boundaries. 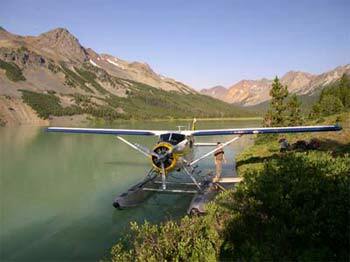 Out-of-park activities include 4-wheeling, quad, dirt biking, hunting, fishing, camping, mountain biking and hiking. 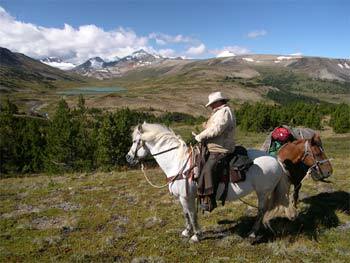 Hunting also occurs within and outside the parks from Sept. 1 – June 15 annually. 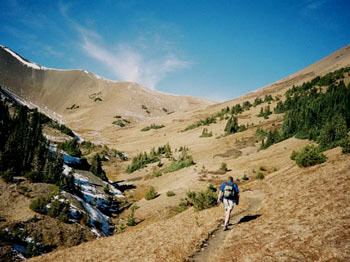 Within the parks, all trails are used for hiking and horseback from spring to fall. 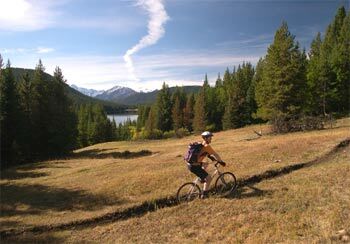 Some of these same trails are suitable for mountain biking. 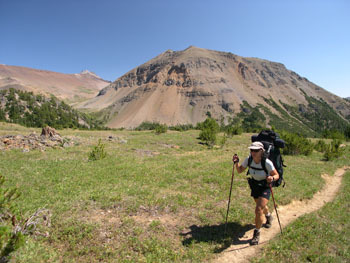 Many mountaineering routes exist within the map area which access high alpine lakes, ridges and summits. 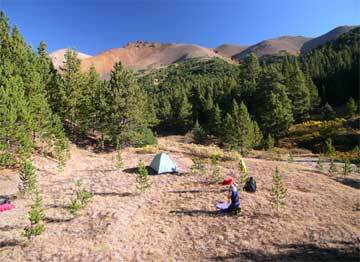 In the near future, park management plans for both parks will be devised and put into place – expect that some trails will be limited to certain activities. This website will post all relevant changes to park management (for both parks) in the future. 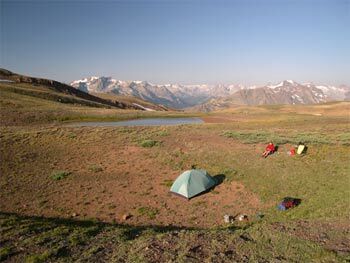 Much more detail regarding dayhiking, backpacking, mountaineering, mountain biking, horseback riding, snowshoeing, backcountry skiing, fishing activities and trail descriptions will be available in Trail Ventures BC’s upcoming guidebook for this area.